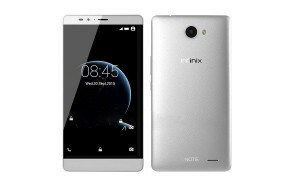 Infinix Note 2 X600 a.k.a the Big 6 is the latest big thing from Infinix Mobile. Infinix Big 6 is the bigger version of Infinix Hot Note (literally). The device went live this December and it is available in major mobile retail shops in Nigeria. 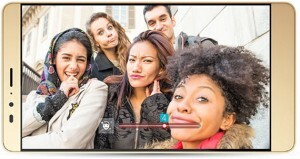 It offers a larger display, more powerful camera, newer software and long-lasting battery life. Infinix Big 6 is a 6-inch mobile device, which makes it fit in well to the phablet category. 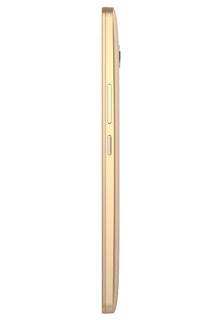 The device has 86% screen-to-body ratio, which means that the screen make up 86% of the device as you can see in the picture below. The device is 159.5 mm tall, 82.5 mm wide and 9.3 mm thick. The big screen of the device might not appeal to everyone, especially those that like to handle their phone with one hand, but it is very suitable for gaming and watching of videos. The device has a fine finishing and premium feels. The front camera of the device is located at the top-left corner, while the back camera can be found on the top-center of the back of the device, with the LED flash right beside it on the right. The loudspeaker can be found on the bottom-right corner of the device with “NOTE” on its left side. On the right side of the Big 6 is the volume and power button. While the 3.5 mm audio jack for your earphone can be found at the top side of the device. The mircroUSB port for charger is located at the center of the bottom side. 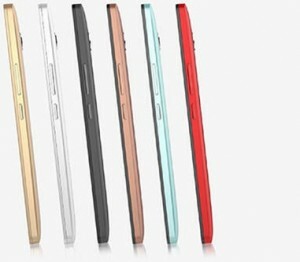 The dual SIM slots and the SD card slot can be found by removing the plastic back lid of the Note 2. Overall, the design of the device is not bad at all. As already mentioned, Infinix Big 6 comes with a 6-inches HD display with 720 x 1280 screen resolution which is a bit poor for a 6-inches device, because the 720 by 1280 resolution will give 244 pixel per inch (PPI). But overall, the superior screen-to-body ratio offer users a more satisfying viewing experience. Infinix Big 6 comes in two different models; the 1GB RAM model and the 2GB RAM model, with both featuring 16GB internal storage. The device also comes in different colors. Infinix Note 2 X600 comes running Android 5.1 Lollipop, and it powered by 1.4GHz octa-core 64 bits Cortex-A53 MediaTek M6753 processor and Mali 450-MP4 GPU. The Android 5.1 Lollipop based operating system is fully customised by the company’s own User interface known as XUI. 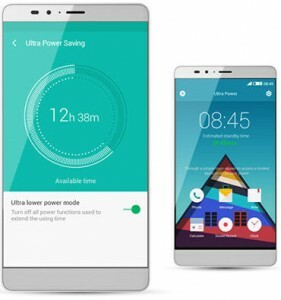 XUI aims to improve battery life, faster responsiveness and customizable interface. Talking about the level of customization, XUI offers 7 different themes and chic wallpapers and useful Apps like Contact Cloud Backup among others found in Note 2. With the Cortex-A53 64 bit architecture, the Note 2 CPU is 37% faster than Hot Note on processing data. You can expect it to deliver a smooth experience whether you are multitasking, gaming, or watching videos. The device comes with 4G LTE, 3G and 2G which makes internet surfing enjoyable. The Note 2 is precisely the first model of Infinx Note series and the second Infinix phone to feature a 4G LTE network support, hence if you own a Smile 4G SIM or Spectranet, you can try it out and enjoy internet browsing that would be faster than the usual 3.5G. 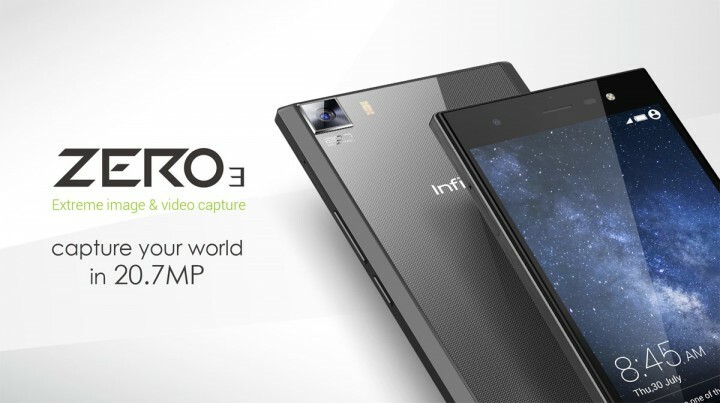 Infinix Big 6 comes with 13MP back camera and 2MP front camera. The Note 2 features the FHD BSI hi-def front camera. It has 1.6μm large-pixel area and 70% increased light intake. A 16:9 photosensitive chip matches screen ratio for flawless photography. 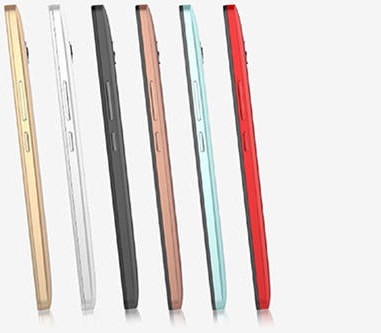 Infinix Big 6 rear camera adopts PDAF phase-focusing technology. It takes only 0.25s for Note 2 to focus automatically without touching the screen, which is 100% faster than the Hot Note, largely increasing focus speed for faster picture taking. Also Note 2 camera module utilizes Stack and Samsung ISOcell technology to enable greater resolution. Significantly enhanced light intake and sensitivity yields clear photographs even under low-light conditions. Infinix Big 6 promises 2-day battery life with 4040mAh battery. Long lasting is not the only thing the Big 6 battery offers, it also offers fast charging. 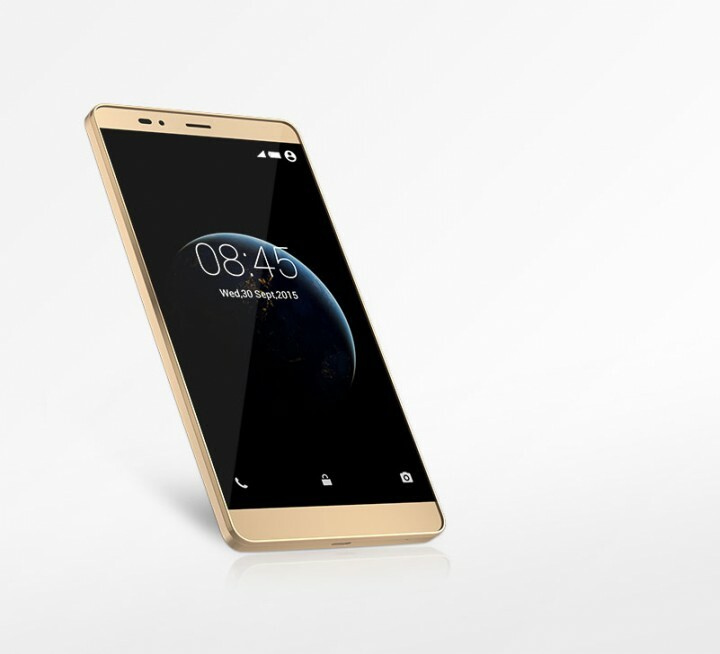 With dual IC-charge design, Infinix Big 6 has dual engine to charge in a flash. 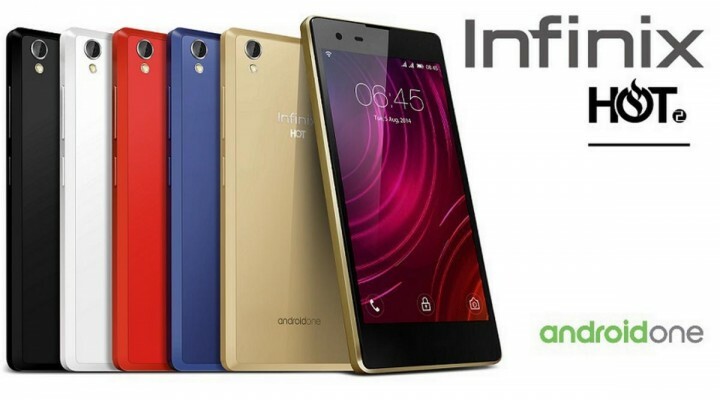 Also, Infinix Big 6 combines next-gen charging technology with ATL heavy-duty batteries. Under room temperature conditions (25℃), 15 min charges 1000mAh for up to 8 hr of talk time; 60 min charges up to 97% and 90 min is a full charge. Infinix Note 2 also features Advanced power saving function with Ultra saving mode which has only 6 basic apps for minimal power usage; 10% capacity offers up to 3hr talk time. Note 2 provides customized reminders based on battery capacity. For instance, when battery drops below 10%, system will auto prompt user for permission to enter ultra power saving mode. Infinix Note 2 X600 is available in Nigera at a price of about NGN 27,300 for the 1GB model and NGN 30,500 for the 2GB model. 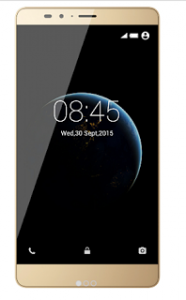 Infinix Hot S Review – Hottest Shot? 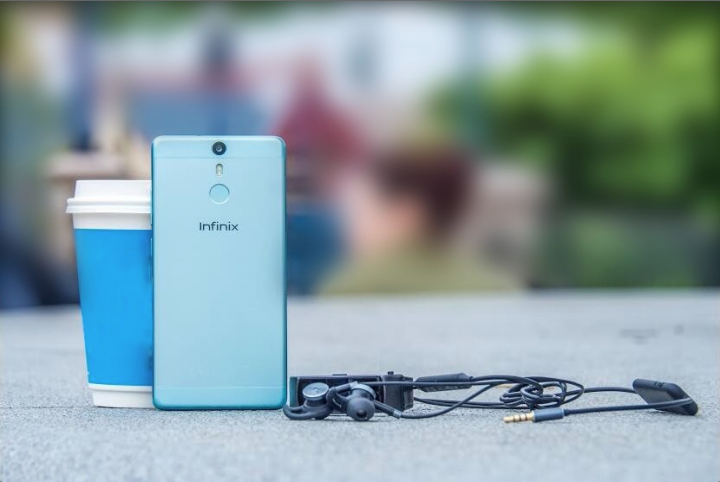 Hello Chinedu, You can find the frequency bands on the specification table here–>> https://www.infinixauthority.com/infinix-big-6.